In Southwest Louisiana, we love to celebrate, and one of the key components to a great celebration is MUSIC! 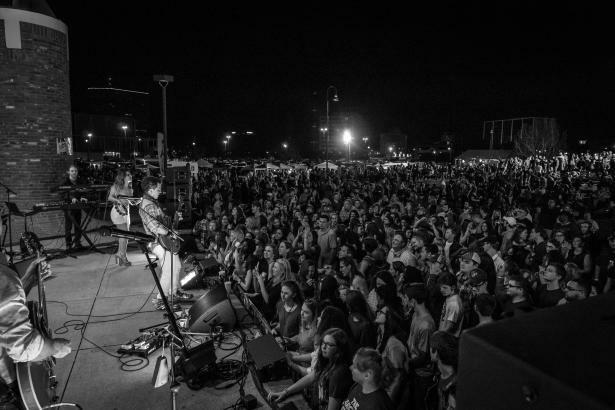 The year is filled with a variety of music festivals, concert series, and events that are sure to get you up and movin’ to the tunes of local and regional musicians. 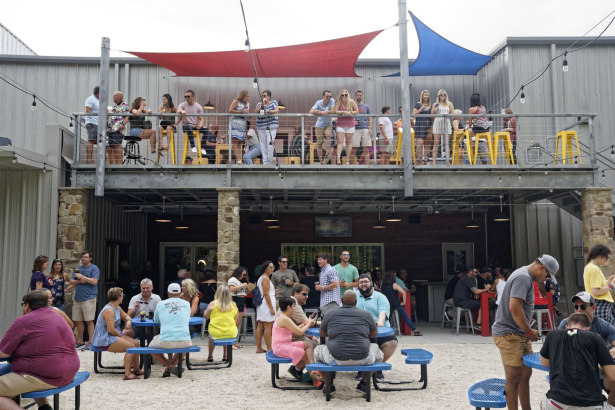 Get ready for good beats and great eats while you kick back and relax with your friends at Crying Eagle Brewing Company. The Crying Eagle 2019 Concert Series features a great act every month from April to September including names like the Rebirth Brass Band from New Orleans, Gyth Rigdon as seen on The Voice on #teamBlake, the ever popular Bag of Donuts, Zydeco musician Rusty Metoyer, and others! 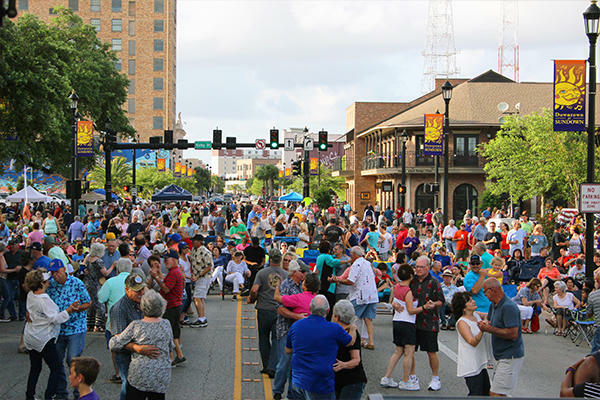 Downtown at Sundown is a "can&apos;t miss" event in Lake Charles. 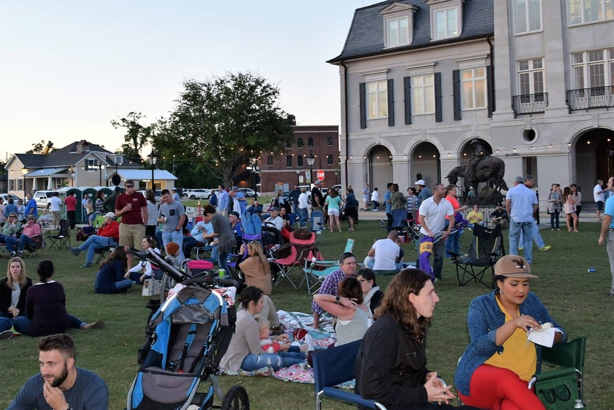 This annual outdoor music and art event is held in downtown Lake Charles and features a different local or regional artist for each concert, performing favorite music genres of the region such as Cajun, Zydeco, swamp-pop, and classic rock. The event also offers food and beverage booths, table-top galleries, art sales, and activities for kids. Live at the Lakefront is a free annual concert series presented by the Arts & Humanities Council of SWLA, the City of Lake Charles, Deep South Productions, and Hancock and Whitney Bank. It will be held the last three Fridays in March: the 15th, 22nd, and 29th and will feature different bands each week. Check out some of music’s biggest stars at one of our area casinos. L’Auberge Casino Resort andGolden Nugget Lake Charles feature headliner performances with popular artists from today’s generation, classic rock, and tributes to cultural heritage. A short drive down the road, Isle of Capri Casino Hotel and Delta Downs Racetrack Casino & Hotel are turning it up a notch with great concerts we bet you won’t want to miss!